Neil Giraldo is one of music’s “hit makers.” As a musician and producer, he’s worked with some of rock music’s legendary performers to create the soundtrack to our lives since the late 70’s. While he’s not the first musician to create a whiskey brand, he comes to the whiskey business with more than just a name. 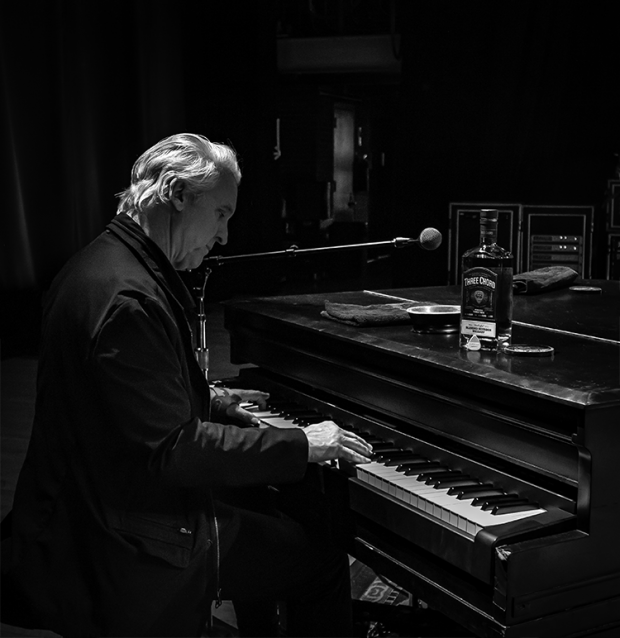 He helped his grandfather distill whiskey and grappa as a young boy growing up in Cleveland, and tells us on this week’s WhiskyCast In-Depth that there’s a lot in common between producing a hit song and blending a hit whiskey. We’ll also have the story of a new world record for the most expensive bottle of whisky, along with new ownership for Cutty Sark, the week’s new whiskies, and much more.